My clinical experience is extensive, including hospital, residential, and community based setting. 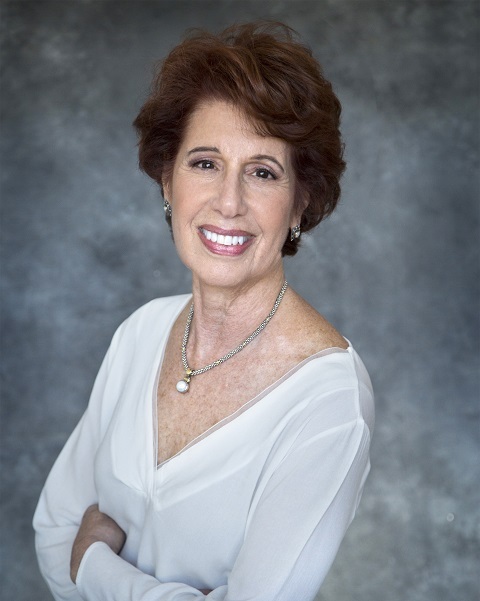 I earned an MA degree from New York University, am a Certified Dementia Care Practitioner, and held the position of Director of the Kaplen Adult Reach Center at the Tenafly JCC for 17 years, including an affiliation with the Alzheimer's Association for more than 15 years as a facilitator of caregiver support groups. I train home health professionals to render effective dementia care in the home, rehabilitation centers, and residential facilities and offer guidance and support to family caregivers to enable a higher quality of life for adults with dementia. As an advocate for the dementia community, I create and coordinate town based Alzheimer's Awareness Symposiums to raise awareness and offer caregivers needed information, guidance and community resources. I also offer dementia educational presentations. For more information, click Services Provided tab. My knowledge and guidance has helped hundreds of caregivers to provide appropriate, competent, and sensitive care to avoid burnout.